Congratulations and Good Luck Kyle! 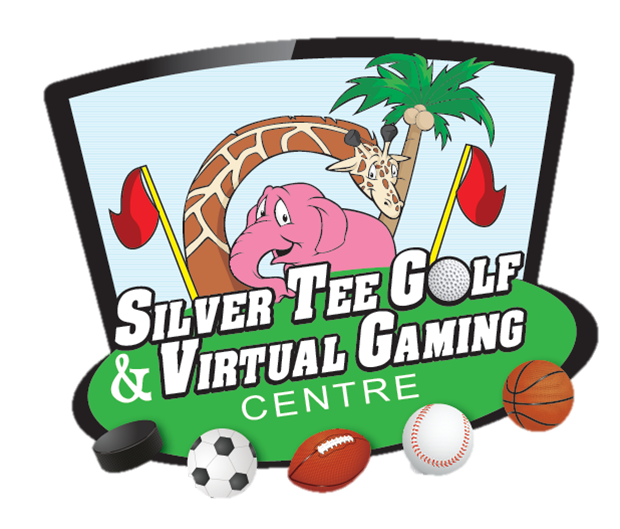 Kyle Spearing, a regular indoor golf player at Silver Tee, recently won his division at the Special Olympics North American Championships and was the Provincial Gold Medalist in the Ontario Summer Games! We want to wish Kyle all the best in his upcoming tournaments and also congratulate his golf mentor, Sutton Creek Golf Club’s head pro Cory LaJeunesse in helping Kyle reach his goals. To read more about Kyle’s story, check out this article. Cory is a great teacher and mentor. Best of luck to you Kyle on your future tournaments and hope to see you in Dubai. Thanks for your message Marc!